Our company has many years your partner when it comes to spare parts around your vehicle. 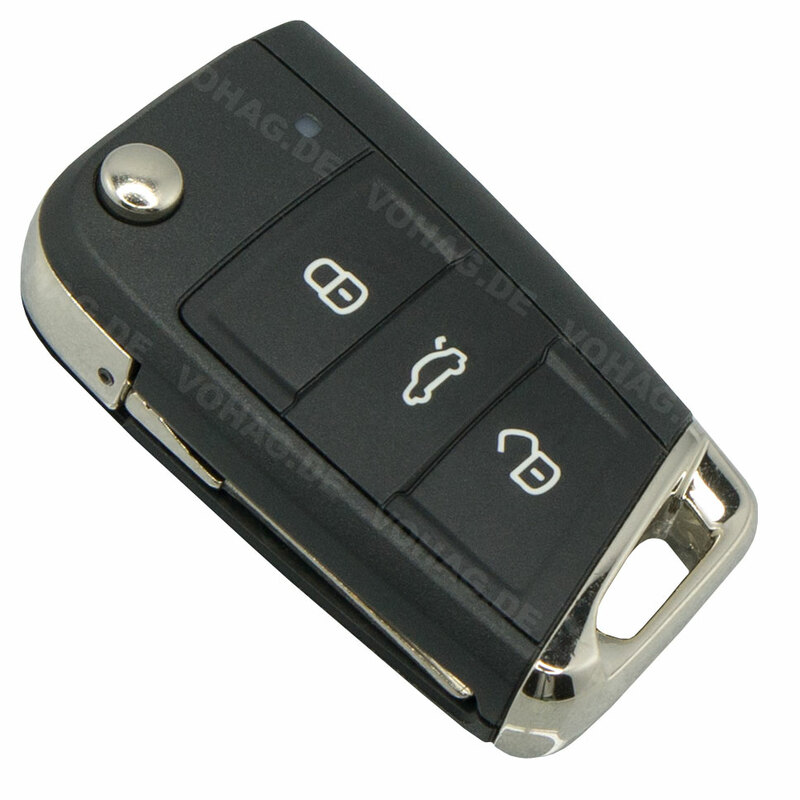 Whether folding key , car key with or without a transponder ( immobilizer ) or a simple silicone key cover. We are specialists in the art key and have everything from idle to full housing keys that you only have loops and programming , including radio remote control electronics. Quick shipping of car keys, blanks , key cases etc. A fast delivery is one for us a matter of course . That's why we ship daily with Deutsche Post and DHL . The car items are packaged well and in no time at your door . Give us a try ! Our strategy is to offer our quality products to all customers worldwide has paid from the beginning. Customers from Australia to Cyprus are among our regular customers. Just key customers in Germany , Switzerland , Austria , Liechtenstein and Luxembourg appreciate our fast delivery times. There is a rubber keypad with 3 keys for a Smart car keys.